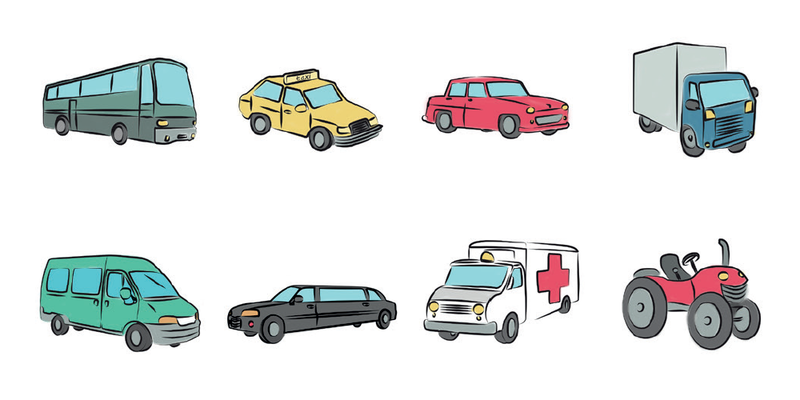 Planes, trains, and automobiles—it’s time for more free rehabilitation resources! 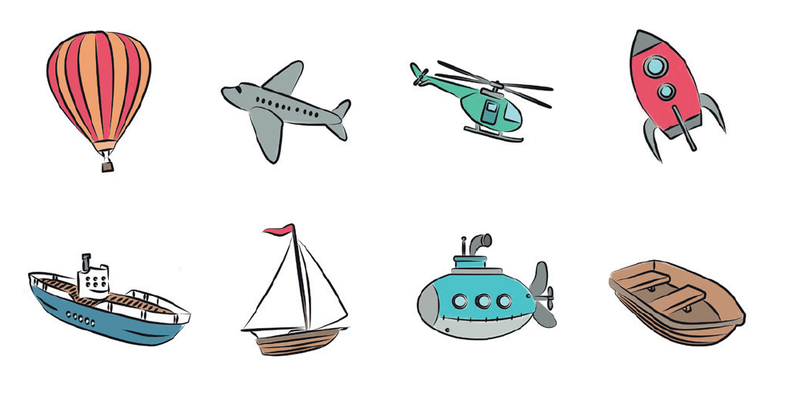 This month’s themed rehabilitation lesson kit is all about travel and transportation, so let’s get started. 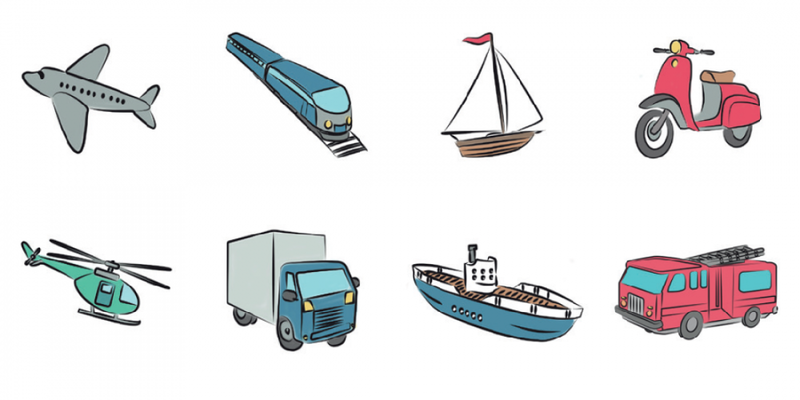 Lesson kit #3 is themed “Transport” and focuses on travel and types of transportation. 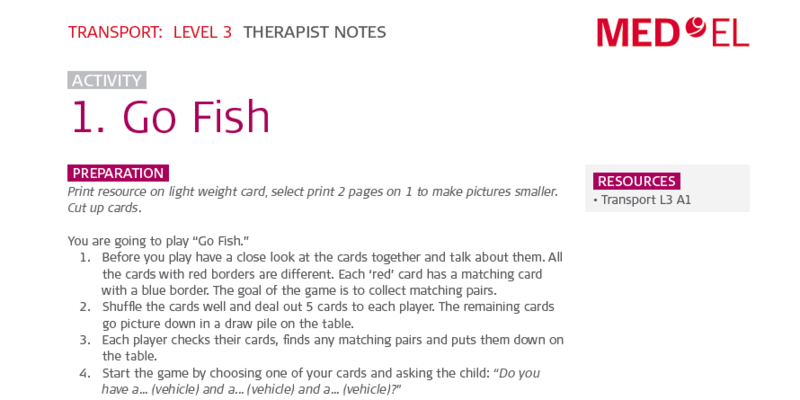 In this lesson kit, there are printable games, sorting challenges, and an interactive story to build listening, language, and cognition skills. Ready to get started? 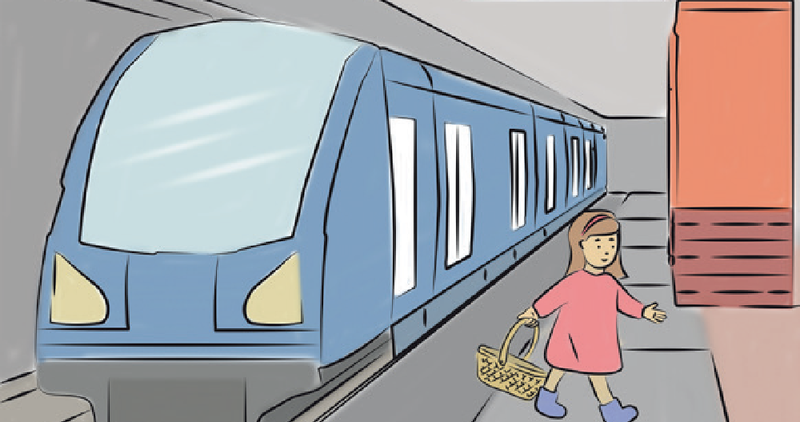 Download the “Transport” lesson kit pdf now!